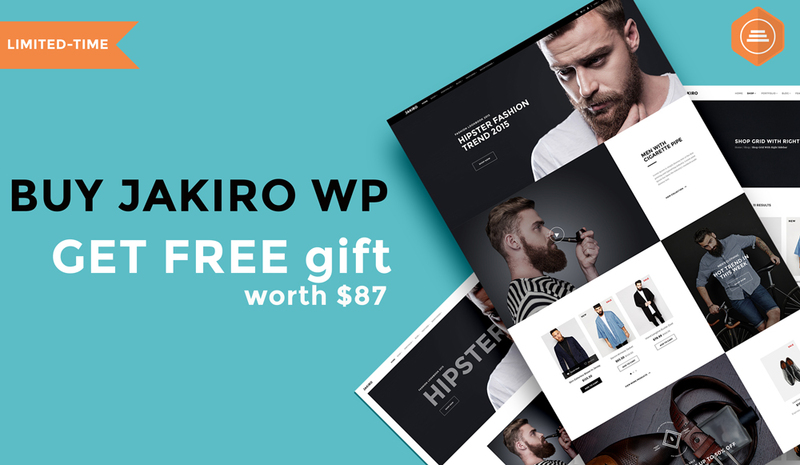 We are happy to announce that our new theme Bonsai – WordPress Theme for Landscapers & Gardeners is now on Mojomarket and ThemeForest for sales now! After months of tireless effort, this amazing theme is ready to serve you all. 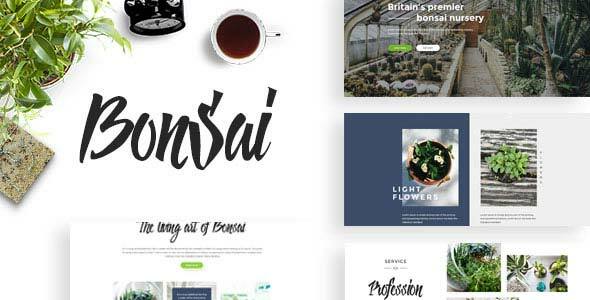 Bonsai is a landscaping & gardening WordPress theme crafted specifically for businesses that provide services related to garden decoration and lawn care. This theme provides you with an attractive layout that is designed by keeping in mind to promote a business venture related to landscaping and lawn designing. However, the design can still fit well with other business as Bonsai uses the latest trendy Portfolio & Business Ideas and UI designs. 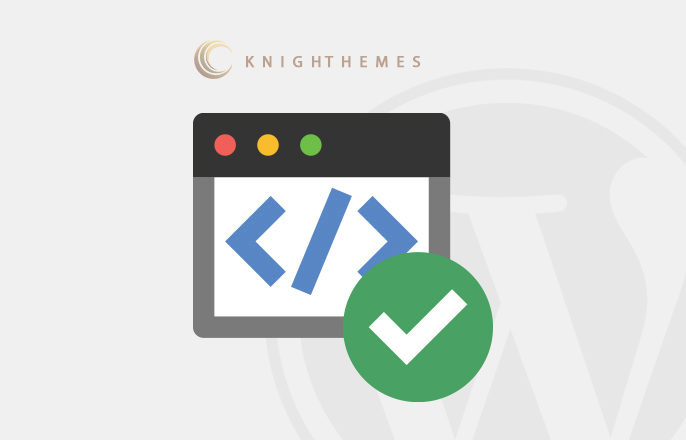 Not to mention such amazing Page Builder Visual Composer will help build your company website easily just by Dragging and Dropping with no coding knowledge needed. Amazing pre-made blog layouts is the great way to create content like news, gardening tips for attracting your readers. The theme is SEO ready and performance optimized and loaded with countless features. Check out its DEMO to have a better look! 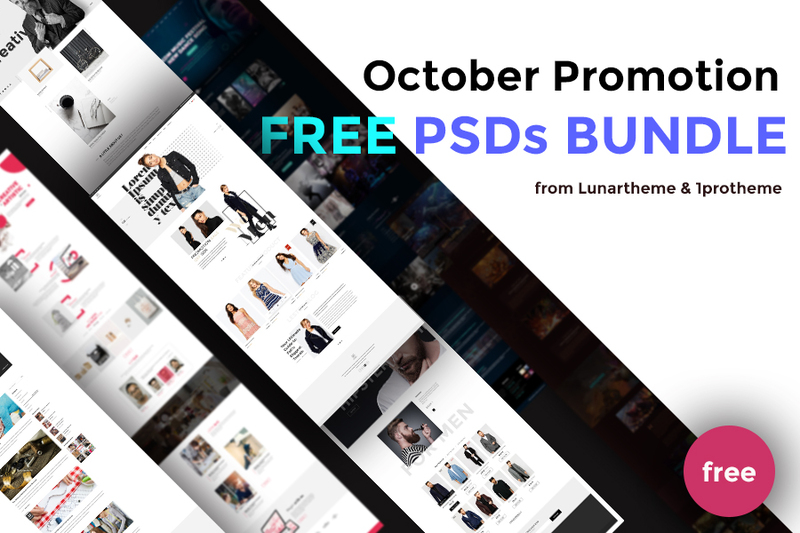 NEXT POST October Promotion: Chances to get free PSD Templates from Lunartheme & 1protheme!